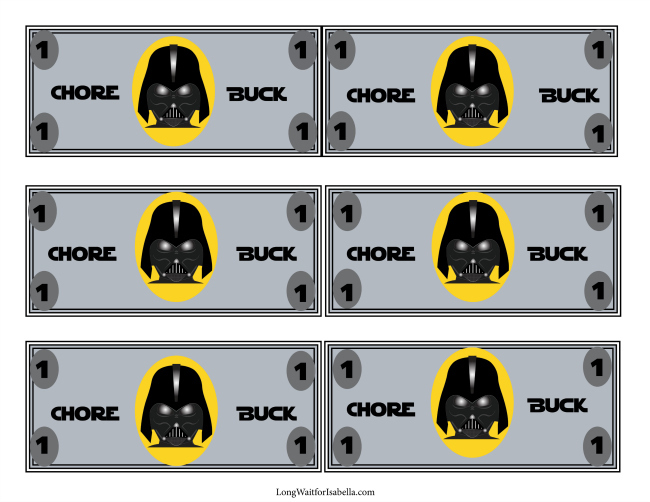 Today, I wanted to share with you a very fun printable: Star Wars inspired Chore Chart and Chore Bucks! Both of my kids are huge Star Wars fans. My son really likes Darth Vader too. So if Darth Vader can help him do his preschool chores, well I’ll use it! 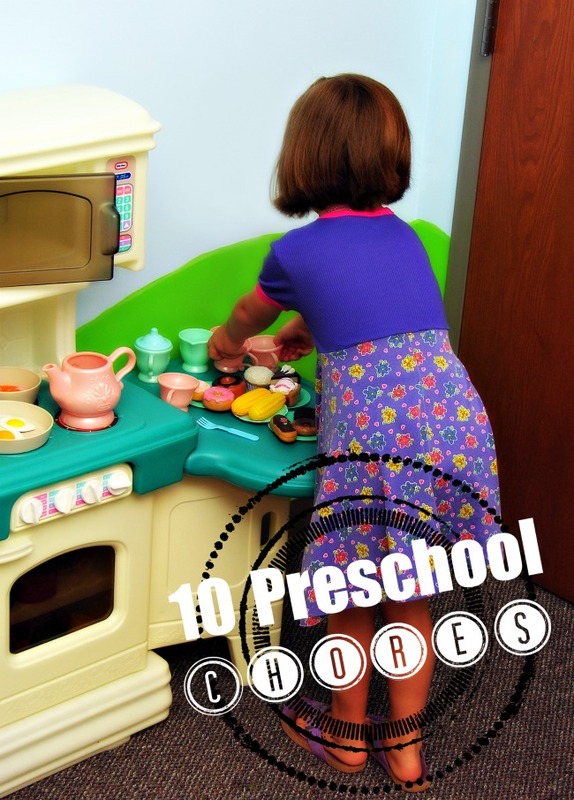 I gave you 10 chore ideas that preschoolers can do, you have room on this printable chart to six weekly chores. You can use Star Wars stickers for each day they get done. 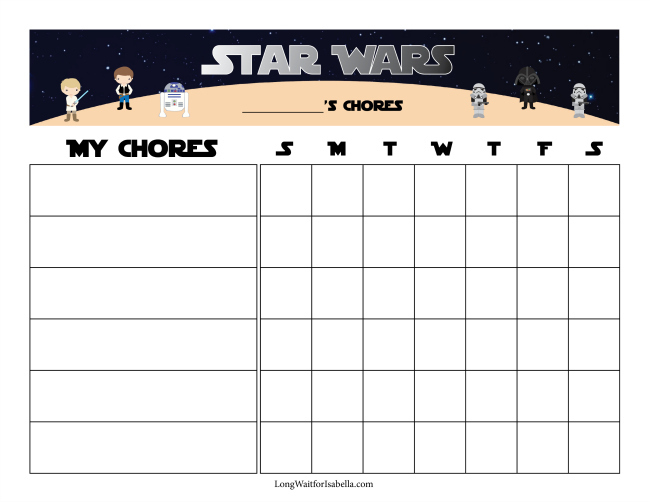 You could also laminate this Chore Chart and use erasable pens and magnets and put it on the fridge. 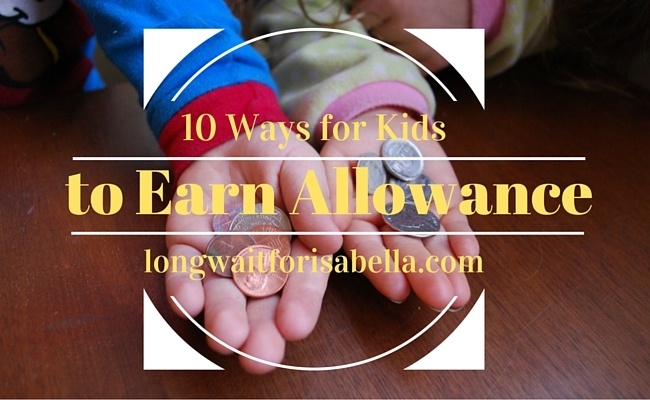 I like the idea of giving Chore Bucks (or incentive bucks) for the chores done. Then my preschooler can turn in his bucks back to me and get something he loves, like Star Wars Hot Wheels! You can give one buck if a certain job is done each day for a total of six bucks. Maybe 5 bucks will be enough for one Hot Wheel car. I’ll leave the details up to you. Here is the Star Wheels Hot Wheels multi-pack my three year old owns and loves. 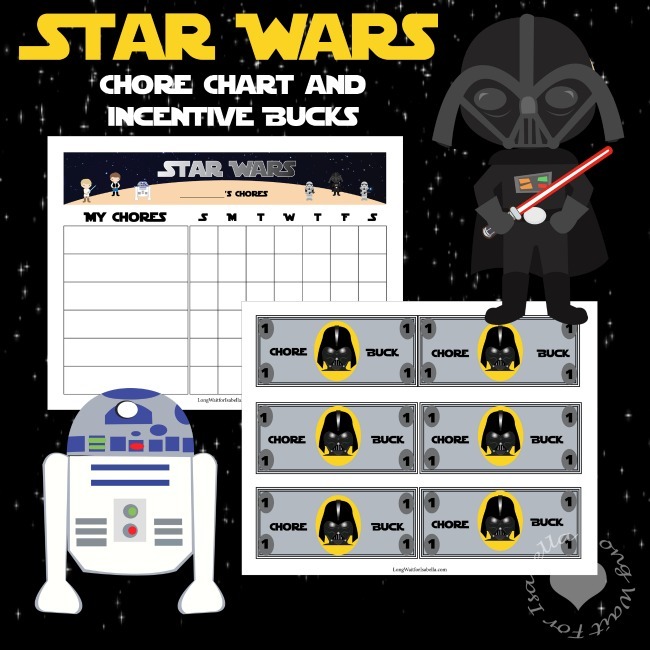 Here is the PDF printable of these chore chart and incentive bucks: Star Wars Chore Chart and Bucks.